The winter is not kind to our skin. Due to a lack of Vitamin D (and a tan), it's the time of year I feel most inclined to wear high coverage makeup, which then puts me in a vicious circle as my skin deteriorates. Add the bitter winds and central heating, and you've got a recipe for a disastrous complexion. Lo and behold, I present you with six affordable, vegan and cruelty free skincare products. These are nothing short of guardian angels for my skin, which may not be perfect, but is definitely putting up a fight against December. This scrub is the perfect balance between gentle and thorough. It doesn't tear off layers of skin like some cheap scrubs, but it does remove all the dry, dead skin left by artificial heating. 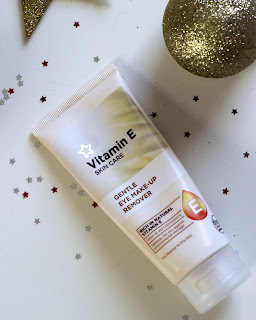 A quick fix in the morning for radiant, glowing skin! This didn't set me back much, I think it was just under £5, but on the Superdrug site it is now 30p. Definitely discontinued, but if you spot a similarly described product in revamped packaging, give it a go! For £2.99, this thing really does its job. In the Winter, cold winds and hot radiators really dry out my eyes, so the last thing I want to do at the end of the day is scrub at them with a cleanser or wipe. The tube says 'gentle', and gentle it is. A little bit of this on a cotton pad and a soft swipe will remove eyeshadow, liner and waterproof mascara with ease. A soothing relief. Lazy pals take note! This cleanser is ideal for people who just do not have the time to be hunched over a sink cleansing and rinsing and drying etc. A quick cotton pad sweep over your face with this beauty and you're squeaky clean and ready to go. So soft on the skin, and leaving you with an extra five minutes in warm, cosy bed in the morning. This little bottle was just over a fiver, and has lasted me many lazy mornings. I spotted this a little while ago on The July Journal, and was quite intrigued. 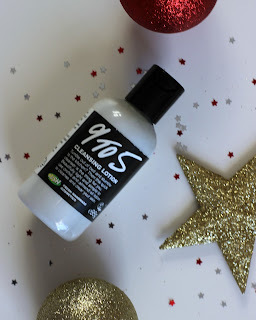 A toner is essential in my skincare routine (big pores lol) but as a student I can't really splurge on the toner I want (this one if you're wondering) as I get through bottles so fast. 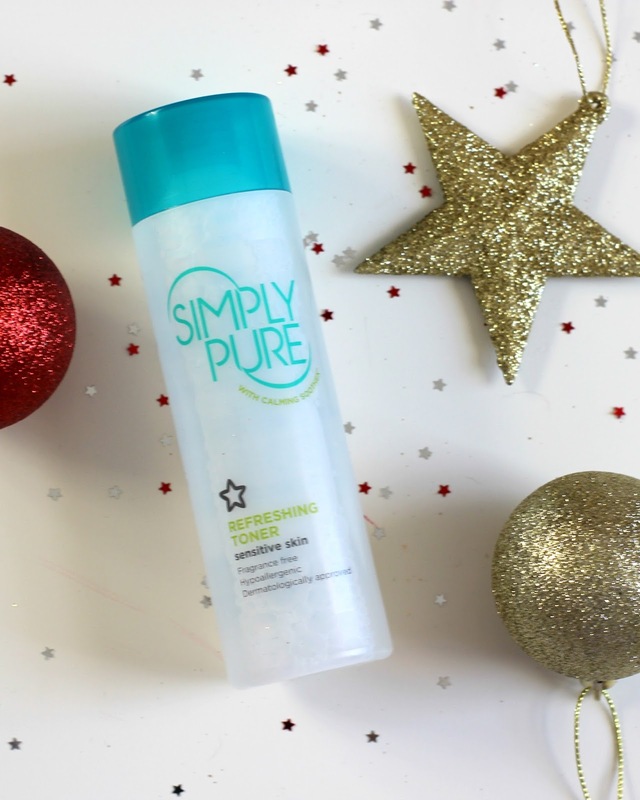 For £2.69, this is a really effective toner, that vanishes my pores and removes the last little specs of makeup and oil. It's so soothing and doesn't irritate my skin, even in the worst periods. There was no online product for this, so I'm gonna have to assume this has been discontinued. I weep. 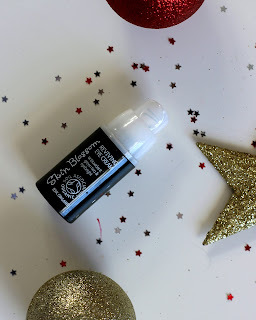 This is thick and hydrating, but quick to absorb and leaves a lovely finish (similar to a silicone based primer). My skin always looks the perfect balance between matt and glowing after using this, so I'm gonna be so bummed when I run out. A good eye cream is my best friend. I have always had issues with dark circles and puffy eyelids, but I also just enjoy the soothing feeling of moisturised eyes. This is great for both morning and night: the ingredients boast reviving green tea to brighten you up, but a hydrating creamy formula is good to send you to bed. It won't necessarily counter a lack of sleep, but it can help a little with the tired eyes. If your skin's been needing a little pick-me-up from the harshness of winter, I'd recommend giving a few of these products a whirl. 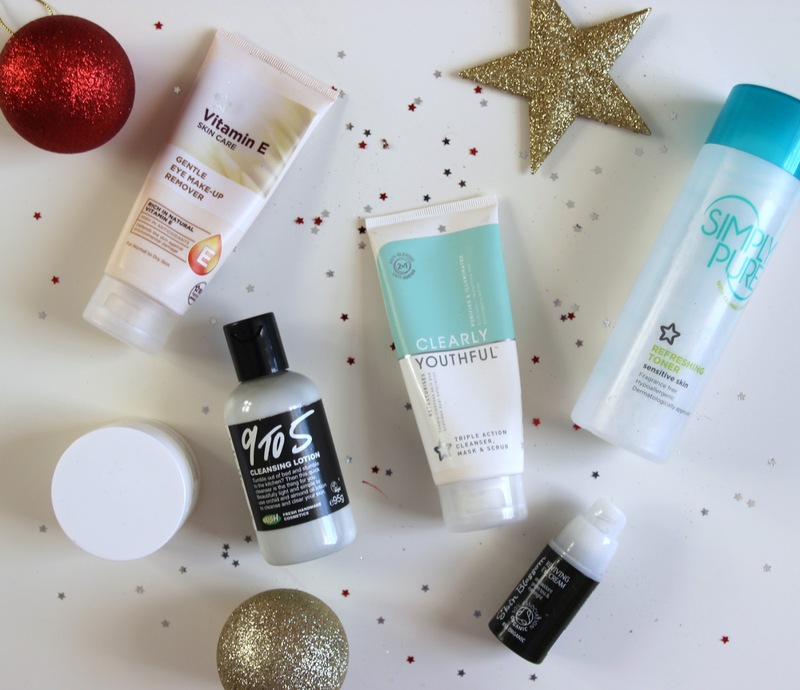 The Christmas period can leave us all a little too broke to try out a whole new skincare routine but without breaking the bank, these guys can get you through. 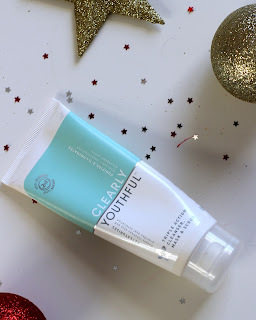 Perfect also as stocking fillers for those of us who need a bit of skincare lovin' (check out my gift guide for more ideas). Look out for a demo on my YouTube channel, as I'm planning a winter morning routine type vid soon, and let me know what you think!